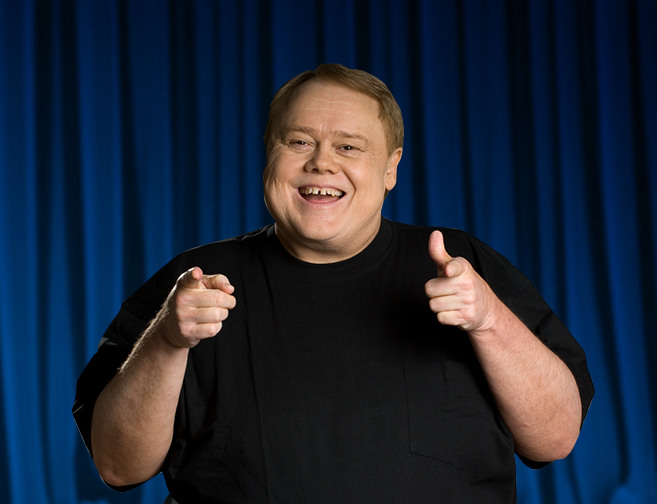 Louie Anderson is an iconic comedian, Emmy award winner, one of the country’s most adored comics and named by Comedy Central as “One of 100 Greatest Comedians.” He currently co-stars with Zach Galifianakis in the hit FX series, “Baskets,” Anderson’s extraordinary role as Christine Baskets, the matriarch of the Baskets clan won him his third Emmy Award. He will perform at The Bardavon in Poughkeepsie, NY on Sunday, March 18. 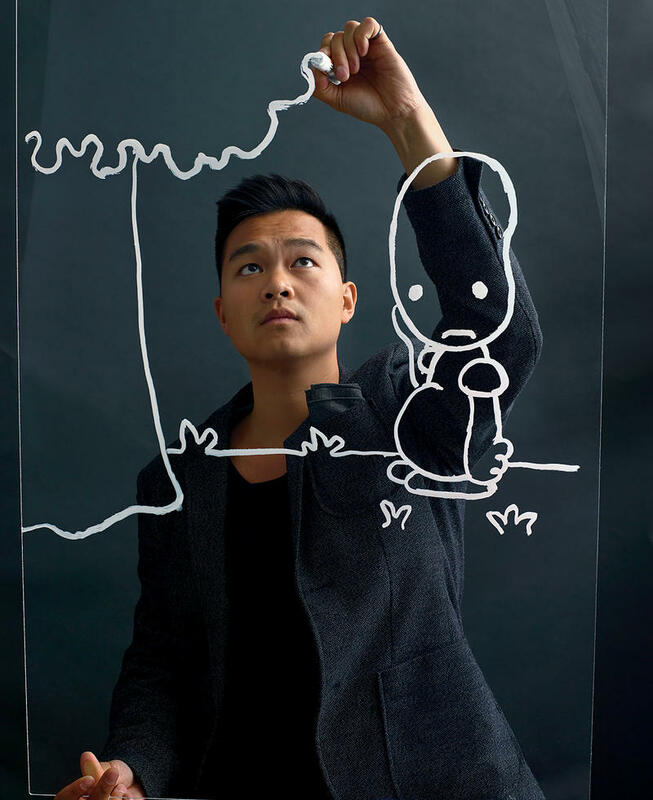 The High Mud Comedy Festival takes over the campus of MASS MoCA in North Adams, Massachusetts this Friday and Saturday. Friday night, Sasheer Zamata hosts “Sasheer Zamata Party Time!” in the Hunter Center. On Saturday, there will be a satire writing workshop by the Reductress, comedian-led gallery tours, and a performance by Nellie McKay. 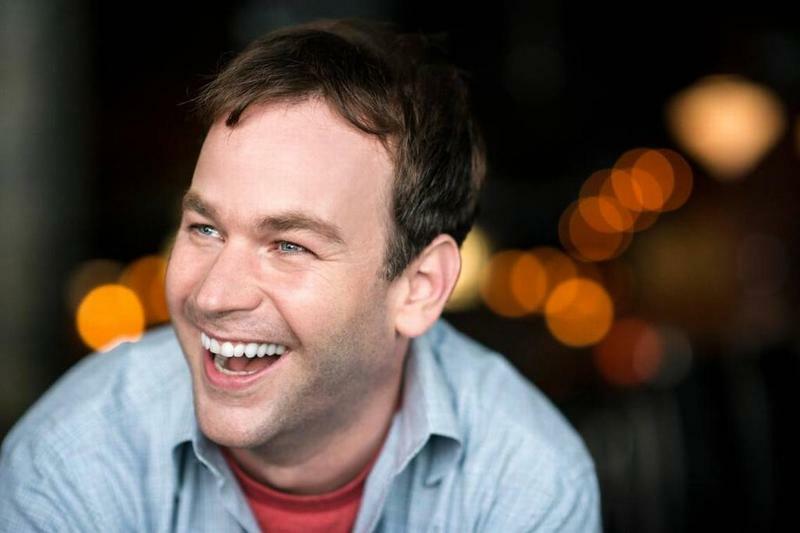 To close the festival, Mike Birbiglia will present his new one-hour of stand-up, aptly entitled “The New One.” Birbiglia’s previous popular shows include “Thank God for Jokes,” “My Girlfriend’s Boyfriend,” and “Sleepwalk with Me.” The latter was adapted into a film co-directed by Birbiglia and his stage-director Seth Barrish. In 2016 Birbiglia wrote and directed “Don’t Think Twice” starring Gillian Jacobs and Keegan-Michael Key. Few television shows revolutionized comedy as profoundly or have had such an enormous and continued impact on our culture as "In Living Color." Inspired by Richard Pryor, Carol Burnett, and Eddie Murphy, Keenen Ivory Wayans created a television series unlike any that had come before it. Along the way, he introduced the world to Jamie Foxx, Jim Carrey, David Alan Grier, Rosie Perez, and Jennifer Lopez, not to mention his own brothers Damon, Marlon, and Shawn Wayans. In Living Color shaped American culture in ways both seen and unseen, and was part of a sea change that moved black comedy and hip-hop culture from the shadows into the spotlight. David Peisner is a freelance writer based in Decatur, Georgia. He has been writing about music, film, television, books, politics, technology, sports, and world affairs for a wide array of publications for nearly twenty years. David Peisner is a freelance writer based in Decatur, Georgia. He has been writing about music, film, television, books, politics, technology, sports, and world affairs for a wide array of publications for nearly twenty years. 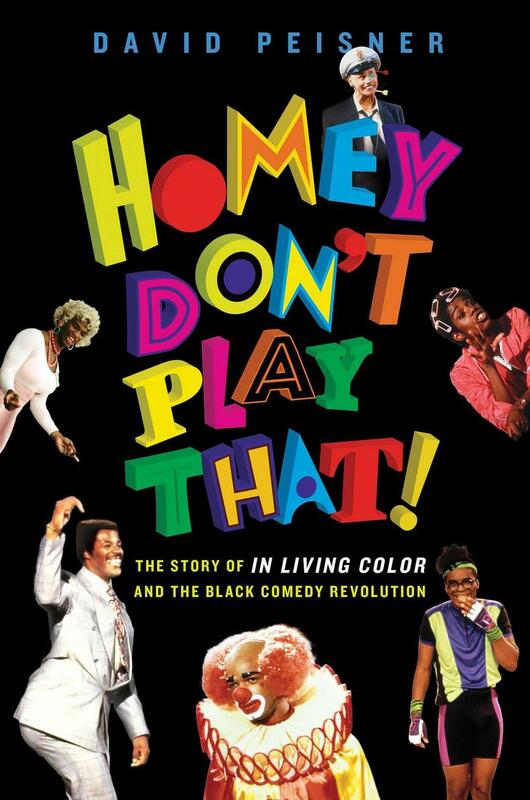 His new book is "Homey Don't Play That! : The Story of In Living Color and the Black Comedy Revolution." 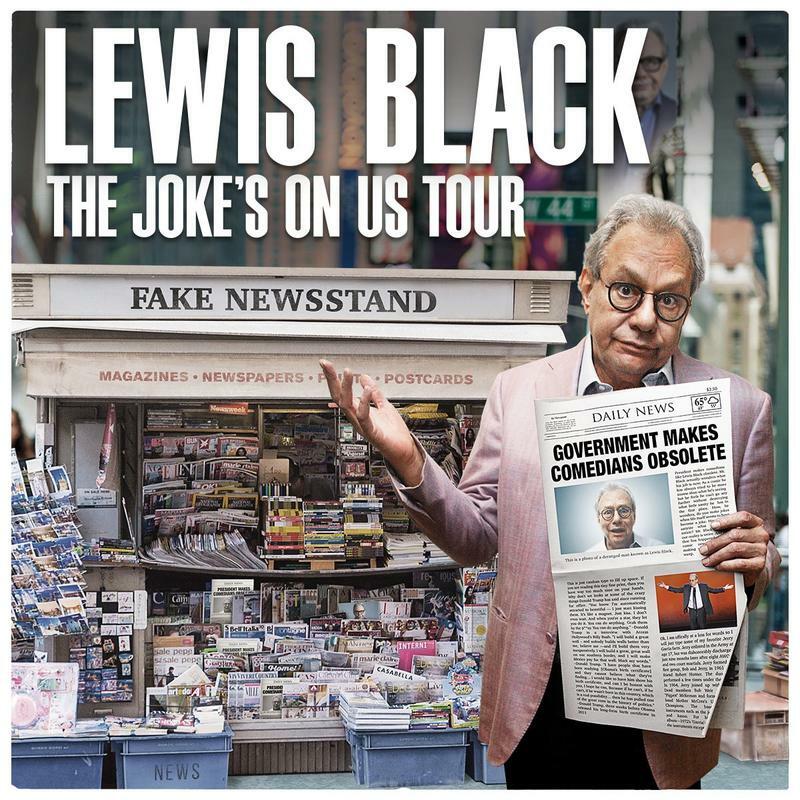 His new tour "The Joke's On Us" comes to UPAC in Kingston, New York, on Saturday, February 24.